Soothes inflammation both externally and internally. Can be used as an effective poultice to bring relief and heal wounds, infected cuts, splinters as well as easing localised pain. Slippery Elm powder is rich in mucilage, and can be used as a food or a medicine. Traditionally used to control scouring especially in foals and older horses. 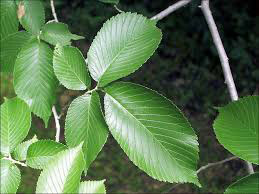 Slippery elm soothes and heals forming a coating in the digestive tract, for ulceration and colitis. Ideal when blended with live yoghurt or honey for digestive or scouring problems.